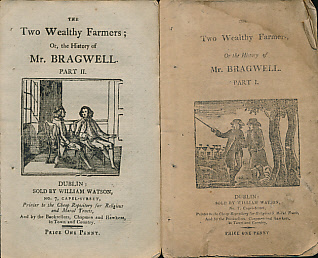 The Two Wealthy Farmers. 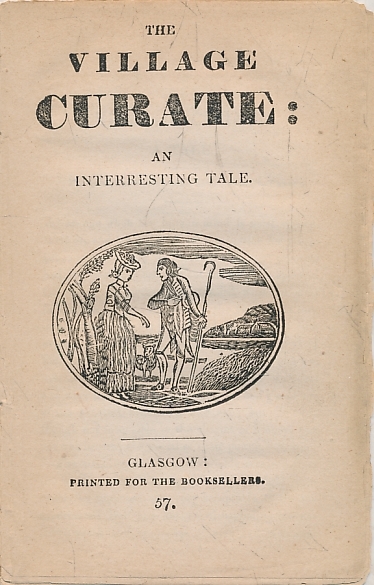 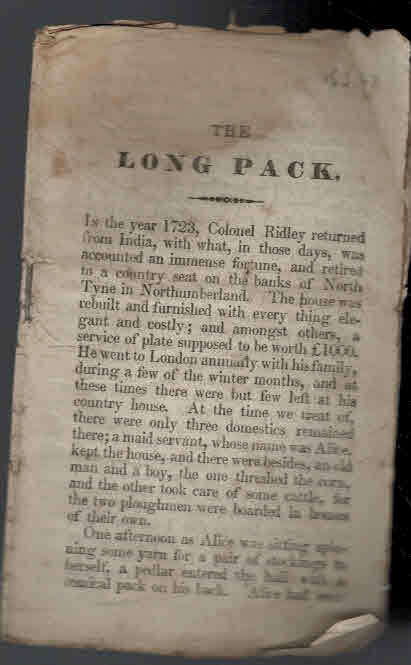 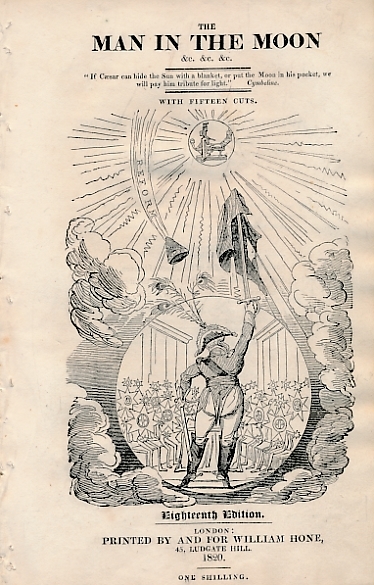 Or, the History of Mr Bragwell. 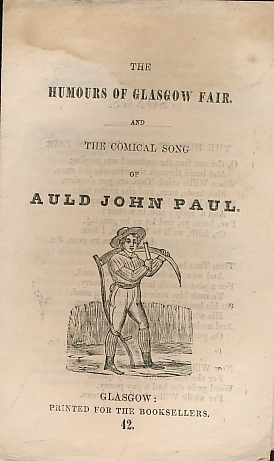 In Seven Parts. 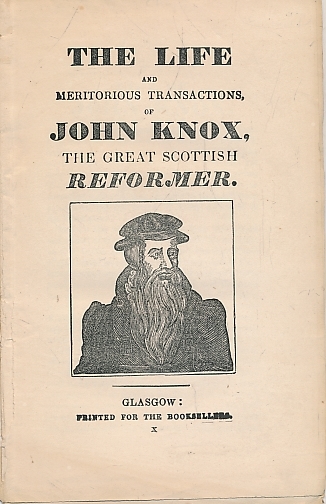 The Life and Meritorious Transactions, of John Knox, the Great Scottish Reformer. 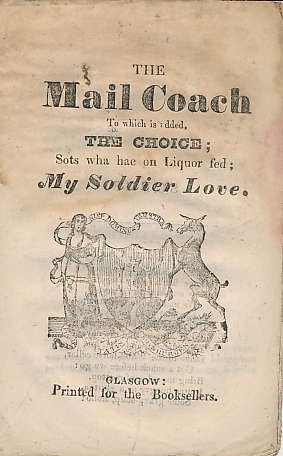 The Mail Coach to which is Added, The Choice; Sots wha hae on Liquor Fed; My Soldier Love. 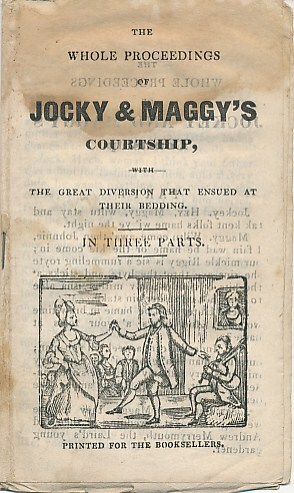 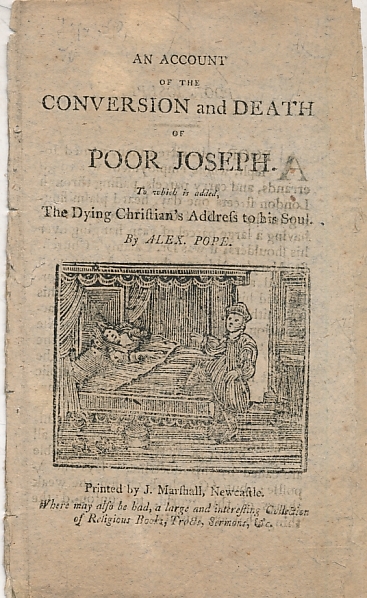 An Account of the Conversion and Death of Poor Joseph. 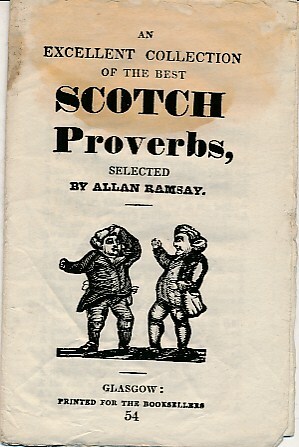 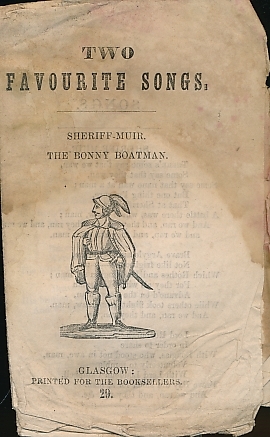 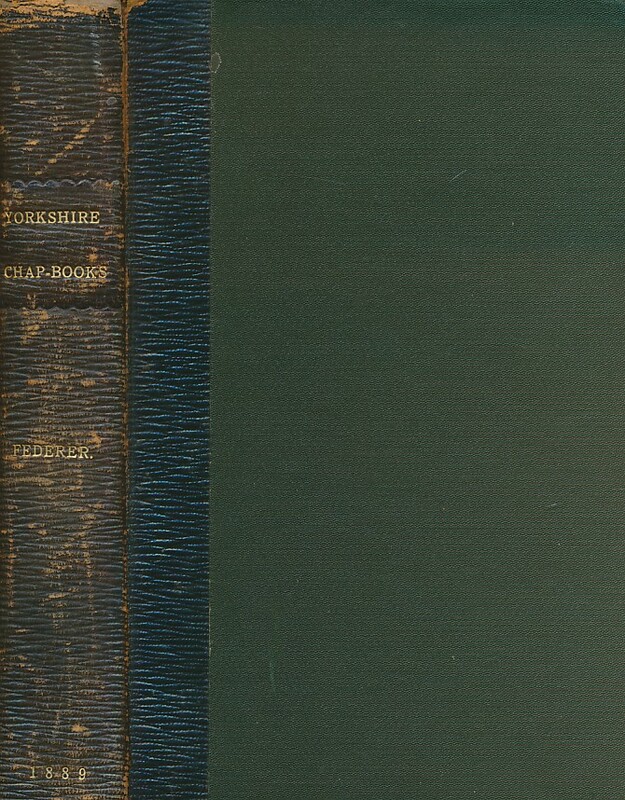 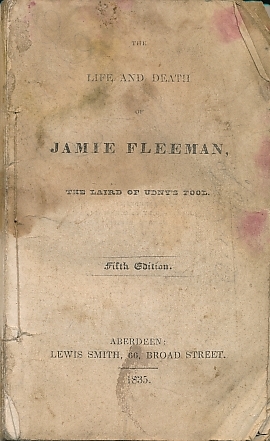 Chapbook. 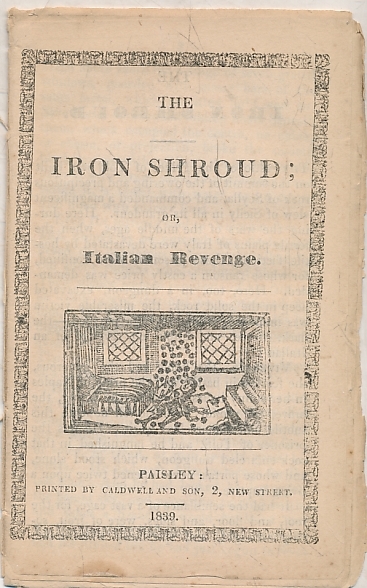 The Iron Shroud; or, Italian Revenge. 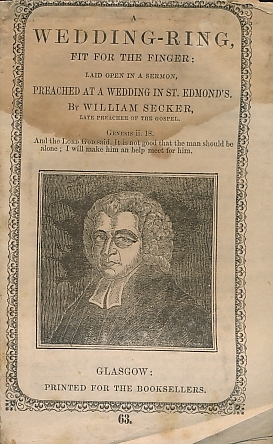 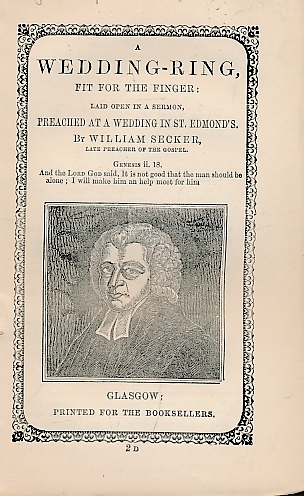 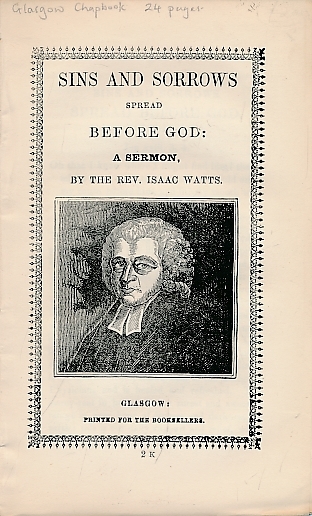 Sins and Sorrows Spread Before God: A Sermon. 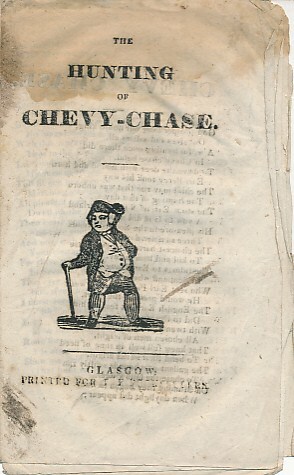 Chapbook. 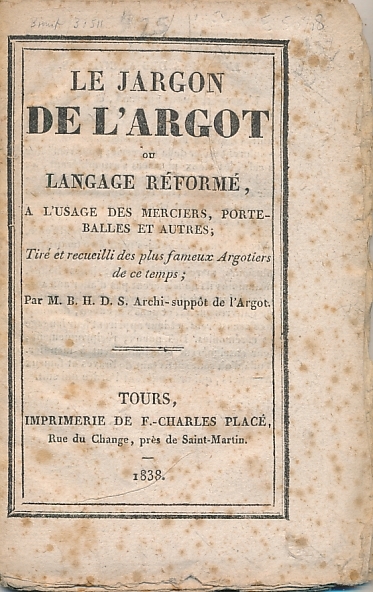 Le Jargon de l'Argot ou Langage Réformé, a l'Usage des Merciers, Porteballes et Autres, Tiré & Recueilli des Plus Fameux Argotiers de ce Temps.